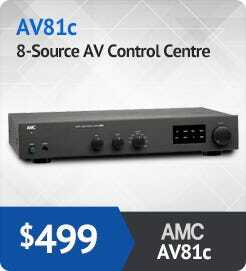 Selby are pleased to announce the launch of AMC Audio Visual equipment in-store and online. 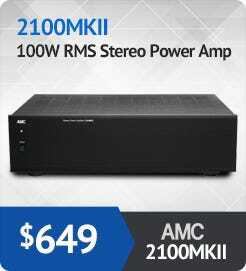 Known as a manufacturer of some of the world's high-end stereo components, AMC amps are well made, look great and will perform at their best, long term. 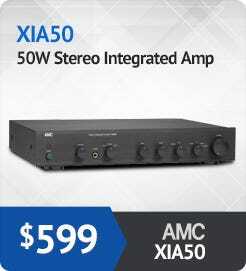 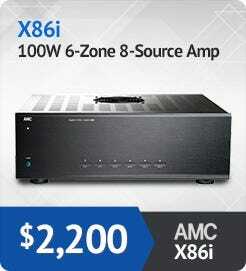 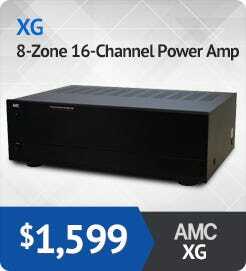 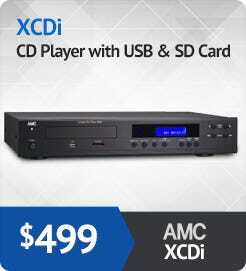 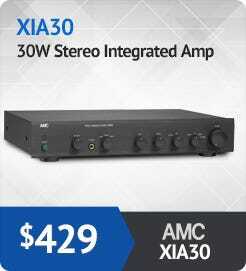 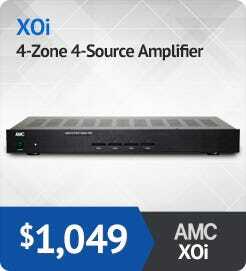 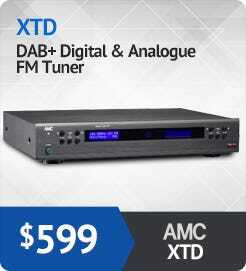 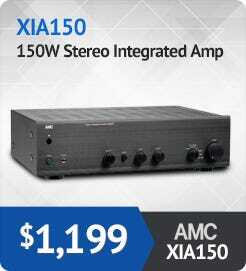 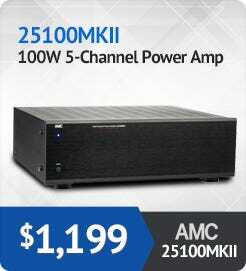 AMC amplifiers are high-quality, hi-fidelity sound system components that get back to basics. 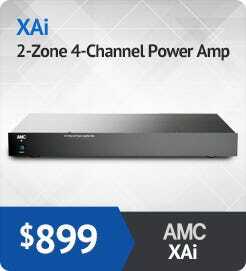 The AMC range includes 2 channel and multi-room electronic components that can form part of any home or commercial sound system.